My Canine Behaviour. 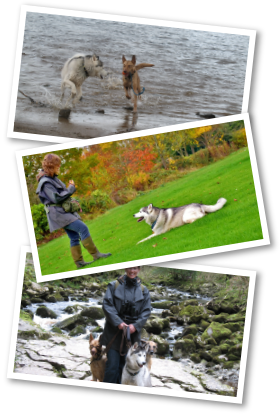 Dog training and consultation Leigh, Greater Manchester, North West. the relationship between dog and owner. Work with the dog you have rather than the dog you wish you had! 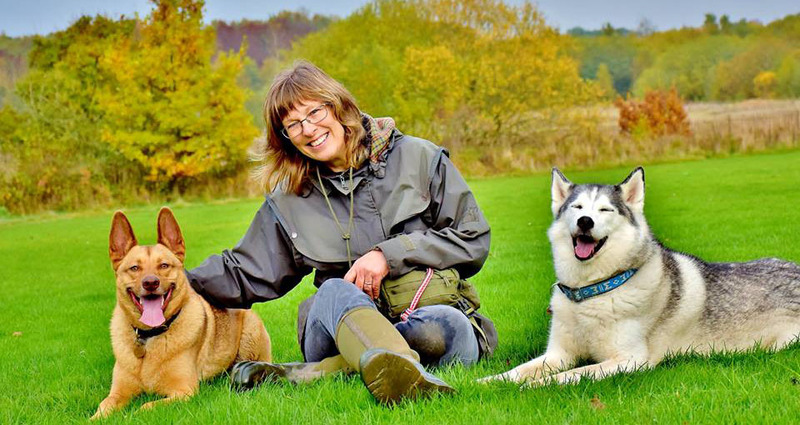 I am an experienced canine behaviour practitioner and trainer, based in Leigh and covering Greater Manchester and the surrounding North West area. 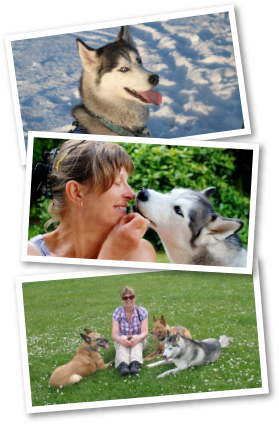 I am pleased to be able to offer my services, to help and support dog owners who are struggling with problematic behaviours. 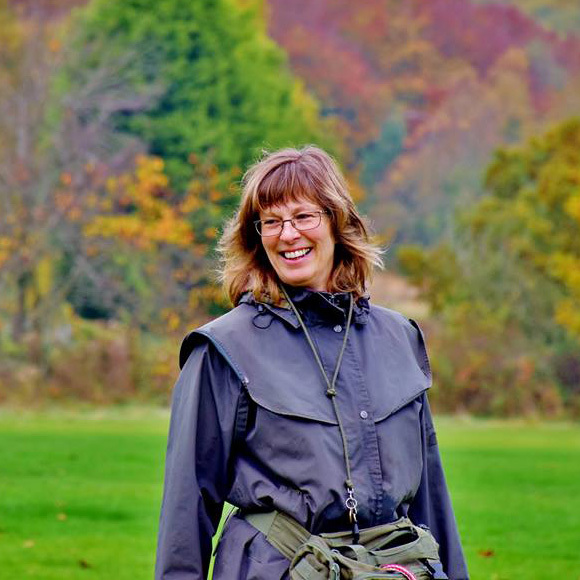 My aim and my passion is to build owner confidence, improve communication and understanding, providing the client with the knowledge and skills required to achieve harmony and balance in the relationship with their canine companion. I treat every case individually. The 1-1 behaviour consultation will allow me to assess your situation thoroughly. An excellent starting point for both of you to guide you through those initial days and weeks. Give your new puppy the best possible start with two 1.5 hour sessions in the comfort of your own home. 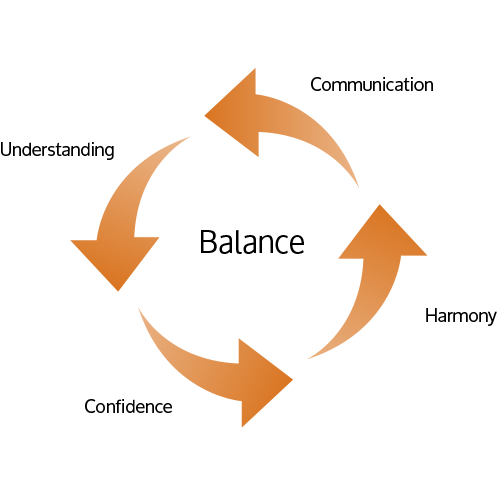 Classes for training, socialisation and fun, improving focus and self control, establishing good manners and social skills.